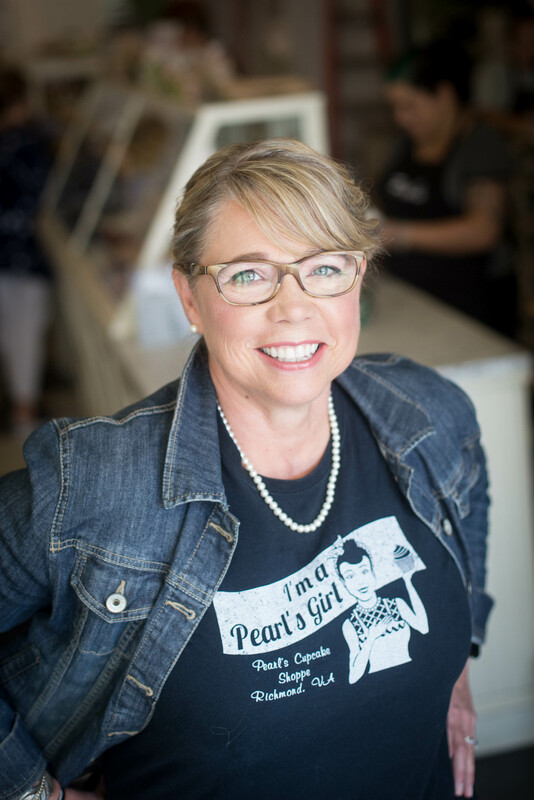 Pearl’s owner, Laurie, was trained in the kitchen of her grandmother, Pearl Gentry Chapman. Laurie’s grandparents’ farm produced all the ingredients that the family and farm hands enjoyed each and every day. The farm also supplied local grocery stores with fresh vegetables, fruits, berries, nuts, eggs, dairy, and meats. Laurie loved spending time with Pearl in her garden, berry patches, and orchard. She helped milk cows, gather eggs, churn butter, and learned the difference that local, fresh-from-scratch cooking and baking makes. Some of her most cherished memories are of her family gathered around the big farm table where eight generations enjoyed delicious, nourishing meals and one another’s company. Today, that table proudly displays baked goods prepared with locally churned butter, berries, fruits, vegetables, and ham. Many herbs and vegetables are grown by Laurie herself on the family farm. Her favorite time in the bakery is in the early morning quiet before anyone else arrives. Locked and loaded ovens and the scent of baking biscuits, muffins, and cakes bring memories rushing in.